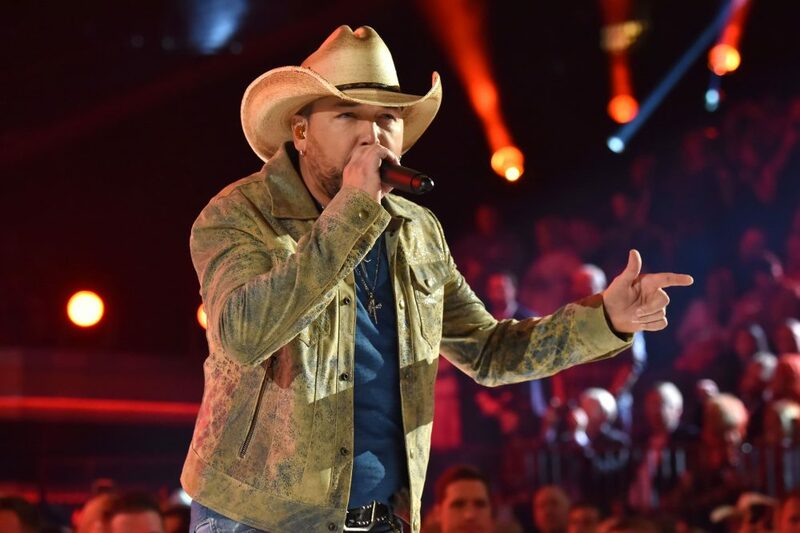 To celebrate the release of Experiment, Sounds Like Nashville is offering readers a chance to win a Kane Brown prize pack. 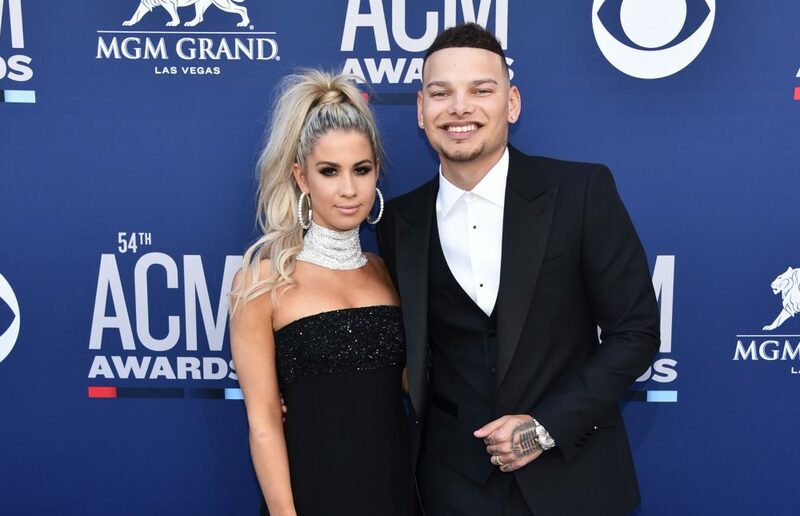 Kane Brown’s highly-anticipated sophomore album, Experiment, has been released to the world. Fans have anxiously awaited the release since his record-breaking self-titled debut dropped two years ago. During that interim time, the Georgia native earned platinum record after platinum record, making the release of this project all the more exciting. The singer took some risks when it came to writing and recording for the project, creating a wide range of sounds and stories for his listeners. Touching on the love he has for his wife as well as social injustices, Brown’s Experiment has a message for everyone to hear. 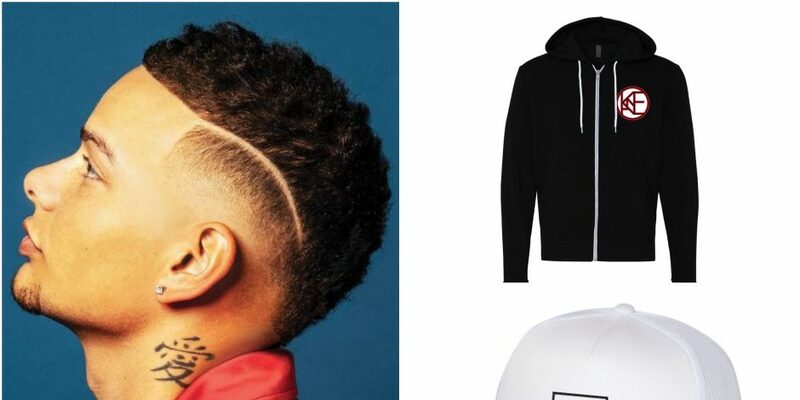 To celebrate the release of Brown’s new album, one lucky winner will take home a signed copy of Experiment with a Kane Brown hoodie and hat. Four second place winners will also take home a signed copy of Experiment. To enter, use the entry form below. Pick up your copy of Experiment now! 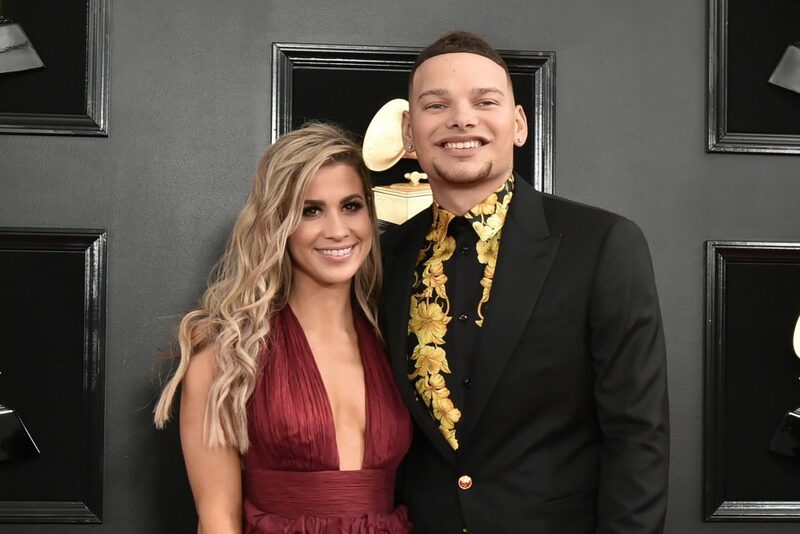 Kane Brown and Wife Katelyn Jae: Pregnant!